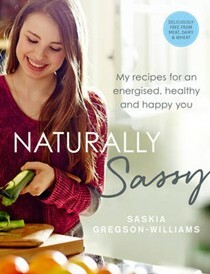 Saskia Gregson Williams is a trained ballet dancer and the founder of Naturally Sassy, the healthy food brand that energises, strengthens and protects.  Naturally Sassy offers private consultations to anyone keen to overhaul their health, cookery lessons all over London, including WholeFoods, and hosts supper clubs. Saskia is also the food editor for Hip and Healthy and is a brand ambassador for Free People and Sweaty Betty. Naturally Sassy Superfood Bites are sold at a growing range of health retailers, including Planet Organic. She lives in London and LA. Saskia, known as Sassy to friends and family, became passionate about healthy eating after her own personal experiences of ill health. She suffered with chronic eczema and, after an aggressive bout of food poisoning that left her bedridden for weeks, she overhauled her diet to rebuild her health. Quitting dairy, meat and refined sugar, and only eating fresh, natural foods, Sassy recovered and felt stronger and more energised than ever. She eliminated her eczema, and found her immunity was better and muscle repair time was faster. After studying nutrition and developing recipes that nourish the body and taste good, she launched www.naturallysassy.co.uk and @naturallysassy_ on Instagram to share her life-changing discoveries with as many people as possible.